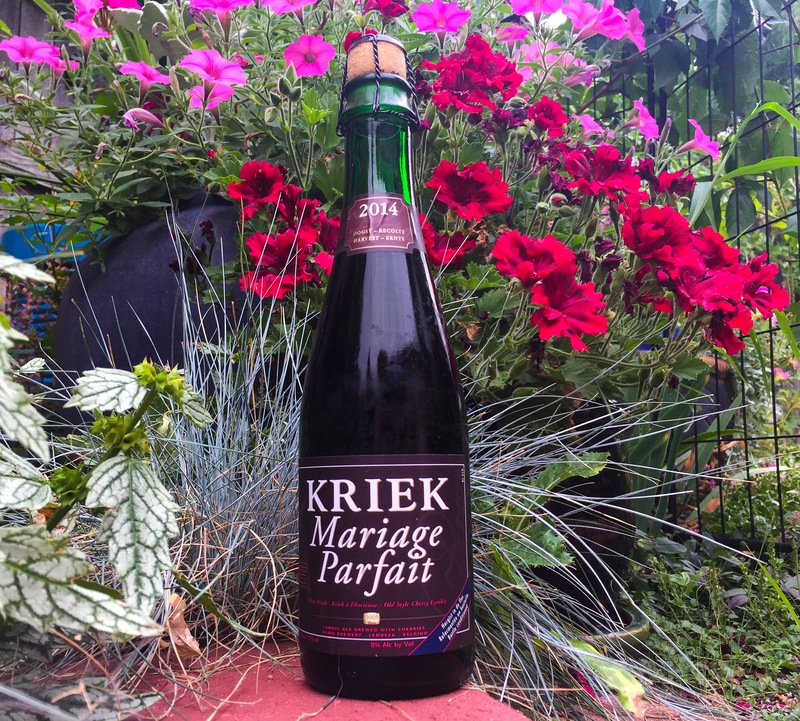 The Kriek is a Belgian style of beer that is made by adding/fermenting cherries (sour) to a Lambic. Which of course doesn’t mean much unless you know what it means to be a lambic beer. A Lambic beer, which has been around for hundreds of years, is a typically sour and dry beer that is fermented spontaneously with airborne yeast. The truest Lambics and therefore Krieks are said to come from Belgium since the airborne yeast is native to the country. The addition of cherries (sugar from fruit) causes a refermentation emphasizing its unique flavor. This is not going to be your average beer and you should know that before taking your first sip. If you have never had a sour beer understand that the first sip will overwhelm you with flavors. It will be tart, sometimes pucker worthy and there will be a little bit of funk. In a Kriek you should expect the cherries to be prevalent – some may be more understated while others will burst with flavor but they will be there. Best advice for this type of beer and to be open-minded and ready to try anything. There are a lot of common characteristics that make up a tasty Kriek. It should be tart, it should be dry and crisp. The cherry flavor should show through but still be balanced. Sometimes they may even taste like cherry pie. Embrace some funk and a little bit of sweetness is to be expected. It should also have medium to high carbonation.